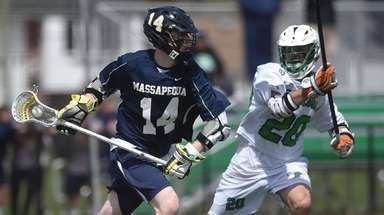 The Ward Melville boys earned 70 of the possible 81 points during the nine-round event between each team in Suffolk. 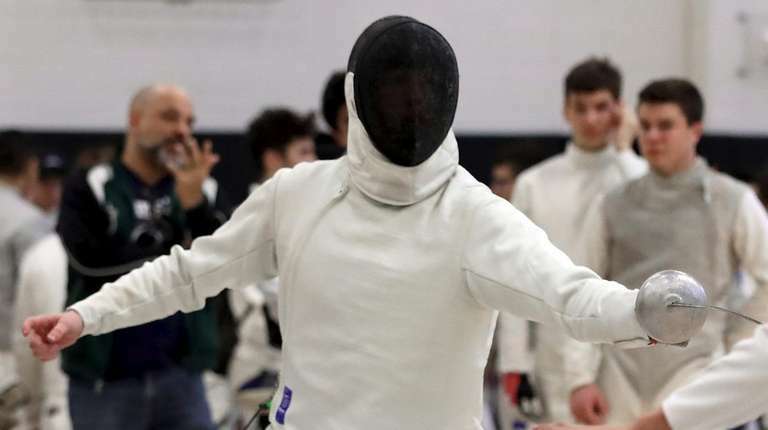 Ward Melville’s Ben Rogak and Newfield’s Jake Hempe each won their third straight individual county titles and both the Ward Melville boys and girls teams took the team championships Saturday at the 56th annual Suffolk fencing championships at Newfield. 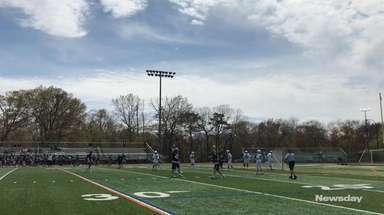 The Ward Melville boys earned 70 of a possible 81 points during the nine-round event. 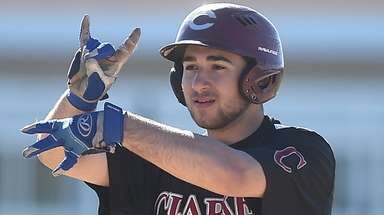 The Patriots held just a one-point lead over Newfield after four rounds, but sealed the win with a 5-4 victory in the final round. Newfield finished second with 61 points. For the first time in school history, Ward Melville qualified each fencer for the individual tournament in which the top nine performers from each weapon compete against each other to decide the individual title. Ward Melville had two 8-0 sweeps: Rogak in epee and Leo Takemaru in sabre. Newfield’s Hempe swept in foil. Hempe’s goal was to go undefeated this season, but after losing to Ward Melville’s Chris Ancona in a regular-season dual meet, that had to change. So he said his new goal was to go undefeated at counties. 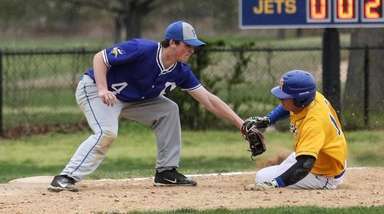 And when he found himself down 4-1 to Ward Melville’s Mike DeSando in pool play Saturday, Hempe said he “flipped a switch.” He came back for a 5-4 win and didn’t lose again. Hempe and Rogak each earned National A-ratings earlier this season. In the girls competition, Ward Melville took first with 70 points, Commack second with 56 and the combined Hills team was third with 55. 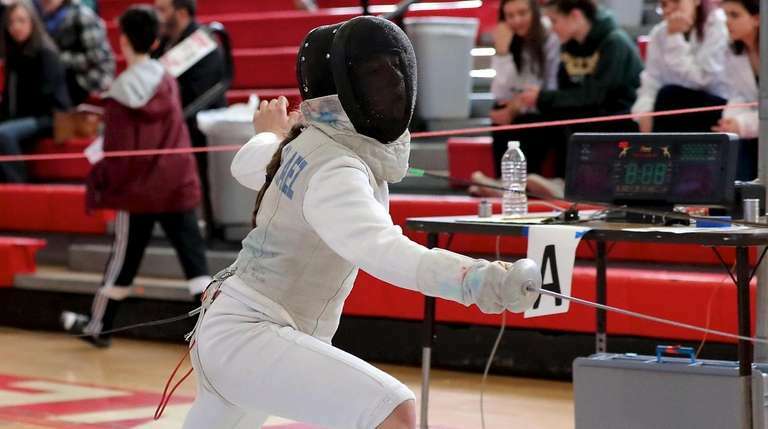 The Patriots sent eight fencers to the individual finals, but only foilist Claire Becchina, a freshman, took an individual title. Hill's Erica Chen took the sabre title and Commack’s Valerie Slackman went 7-1 to win epee. Both Chen and Slackman capped memorable seasons that also began with Gold medal performances at the Brentwood Holiday Tournament in January. But while Chen went 8-0, it wasn’t as smooth for Slackman. After losing to Ward Melville’s Olivia Becchina early, Slackman had doubts. 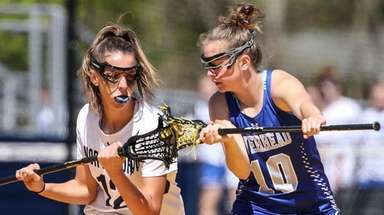 The Ward Melville boys and girls face Great Neck South in the Long Island Championship Tuesday.